Lots of Lovely Art offers some great workshops for children of all ages. From Toddlerart to printmaking, from Monet to ceramics, from Christmas decorations to Still life, there is something for everyone. Join us at a workshop – we provide all art materials, aprons and inspiration, but expect to get a little messy! Please see below for what we have on offer. Please note all teachers at Lots of Lovely Art workshops are DBS checked. Please contact alara@lotsoflovelyart.com with any questions or queries. 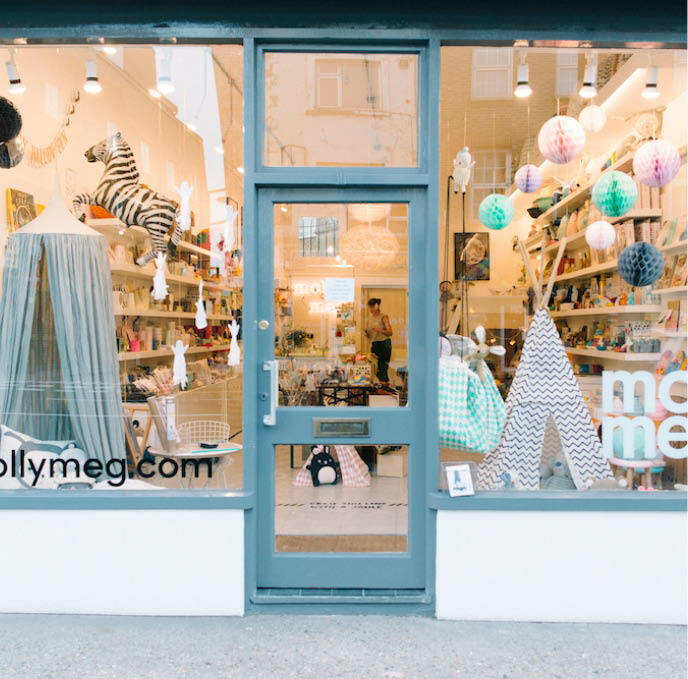 We are launching our Fantastic Flowers LoLA Box with a workshop at the wonderful store Molly Meg. The one-hour workshops are inspired by some of the box’s featured artists, Georgia O’Keefe, Andy Warhol and Marimekko!